Copyright 2019 Kathy Kaye. All Rights Reserved. Kathy Kaye has over two decades of Real Estate Sales experience, and has held prestigious positions in the Real Estate industry as Senior Vice President of Sales and Operations for The Related Companies and as President of Sotheby's International Realty Global Development Advisors Brokerage Operations. Kathy's leadership, creativity and strategic approach to buying or selling real estate both representing buyers and sellers in residential transactions and sponsors of new luxury development properties, has earned her tremendous respect among her peers, the most discerning clients, and the brokerage community around the world. Kathy has been instrumental in implementing new business platforms in real estate sales and marketing, and for growing and managing over five billion dollars in inventory. 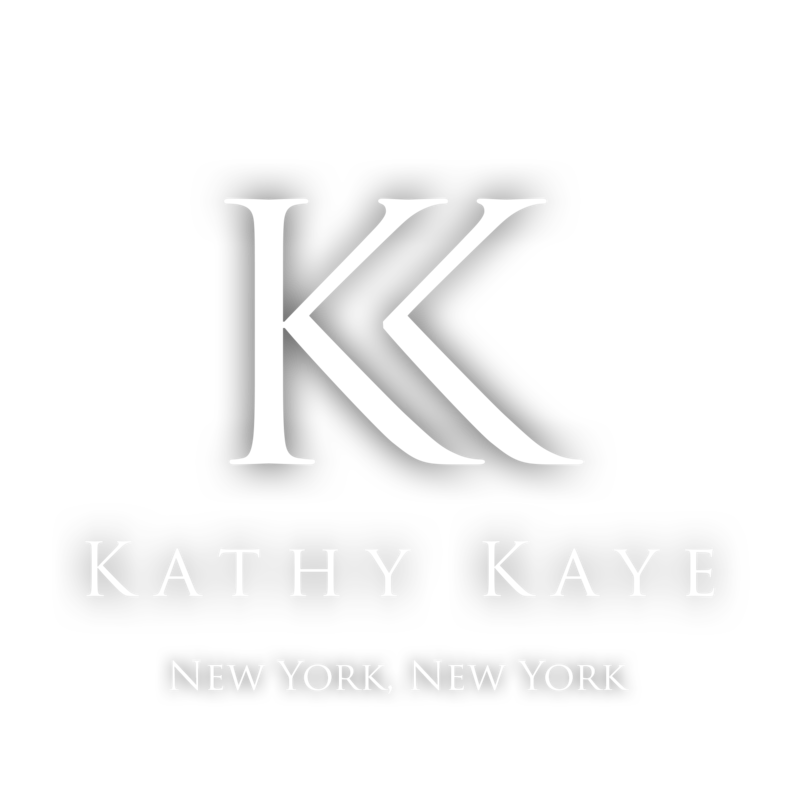 As head of sales and operations for The Related Companies, Kathy was a key strategic force leading the sales teams for such high-profile New York City developments such as Superior Ink, The Caledonia, The Brompton, The Veneto, One Carnegie Hill, and Astor Place. Kathy collaborated with world renowned architects and designers, and as a direct result of her sales and marketing efforts the company achieved record breaking sales statistics. Kathy is an energetic and focused thought leader who personally commits her time and attention to each of her projects. She collaborates with creative companies to develop brand concept themes, brand identity, brand partnerships, and marketing collateral materials. Kathy sources cutting edge business applications, mobile technology, digital marketing assets, data management and business intelligence tools for her projects, raising the bar on the recognition and distinction of the properties she represents. Kathy is highly recognized for being a team player, and for her superior mentoring skills. She motivates and inspires other employees, and creates cohesiveness and consistency across business platforms. Her collaborative approach to managing project teams fosters a positive work environment resulting in efficiency, tremendous productivity, and outstanding results for her clients. Kathy holds a BA in Communications and an MS in Education. She is an active member of REBNY serving on the new development committee, is certified by the Real Estate Board of New York as a CNE and NYRS specialist, and was selected to speak at the 2014 Real Estate Weekly Women's Forum along with other top tier industry icons. She is also a volunteer in her community serving both the board of The East End Chapter of The City of Hope, named after her mother Jeanne Kaye, and BookPals where she utilizes her skills as a former performing artist to promote literacy in NYC public schools through the SAG-AFTRA Foundation.